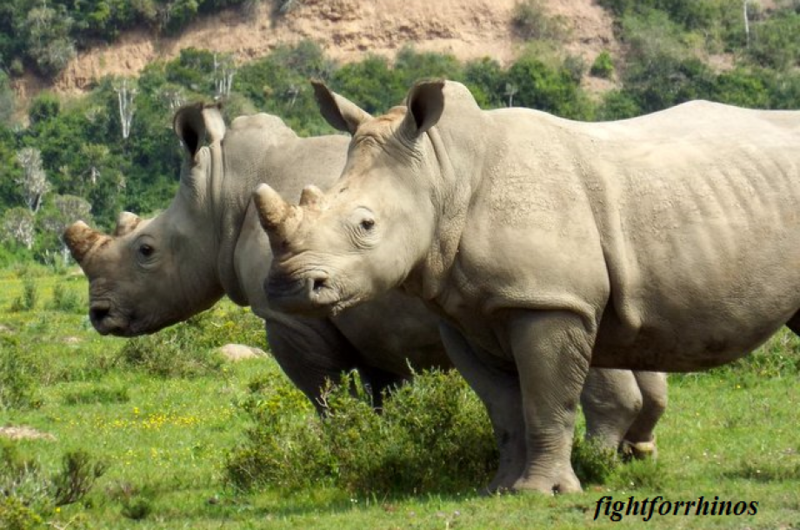 To combat the rapid scourge of wildlife trafficking, the United States has responded with swift action. 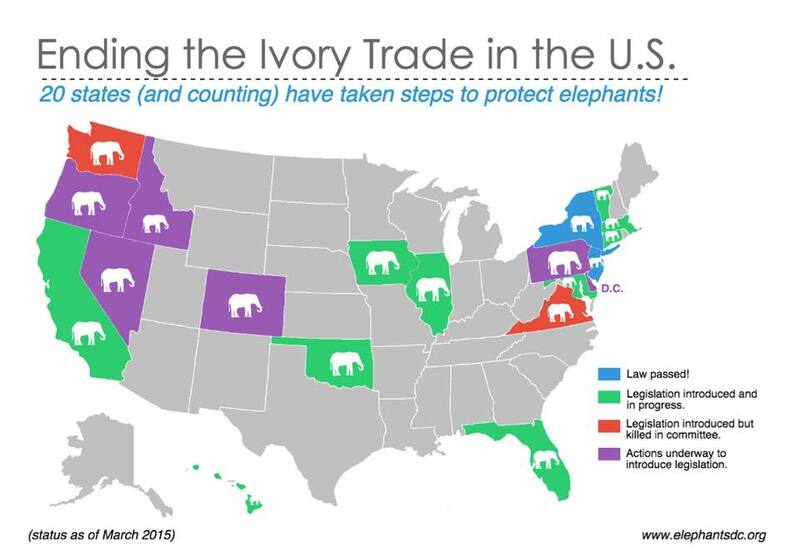 Twenty of the fifty states have taken the step toward a nationwide ban on ivory trade. An enormous step, considering the US was the second largest ivory market in the world. Now New York is seeking to take it a step further. Bill s.4686, better known as the “Africa Big Five” bill, would ban the import, possession, sale or transportation of any of the Big Five (elephant, rhino, lion, leopard, and cape buffalo) in the state. This bill would amend a current law by classifying the Big Five as “foreign game”. Senator Avella with Edita Birnkrant, of Friends of Animals. 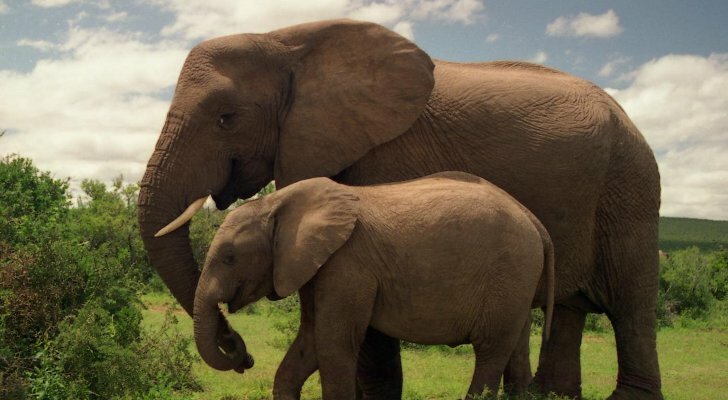 New York was among the first states to pass the ivory ban. If the Big Five Bill passes, this could lead the way for not just other states, but the world. Stricter laws could give Africa’s big game, as well as other endangered species a fighting chance at a comeback. YOU can help! Send a quick note to your local representatives and ask them to support Senator Avella and take action in YOUR state! Look up your state senators and representatives here: State senators and representatives. Ever since the Dallas Safari Clubs auction to hunt a black rhino in Namibia, one man has become the face of this tragedy. His lust for the hunt has earned him both contempt from conservation advocates, and defense from hunters. Although he bears disdain for his action, he is one of many “thrill of the kill” hunters, who deserves no further mention. Blaming Knowlton is like blaming a single roach for an infestation. They only come because the conditions are right. And they will continue to come unless the environment is changed. We mustn’t lose focus on the big picture. 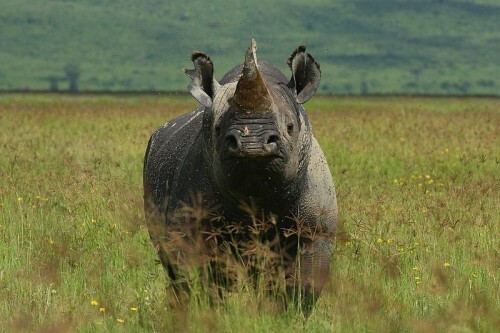 Namibia offered this rhino up to be hunted, the US has no qualms of the trophy being brought back, and the Dallas Safari Club encourages it. This is barbaric, unsettling, but legal. 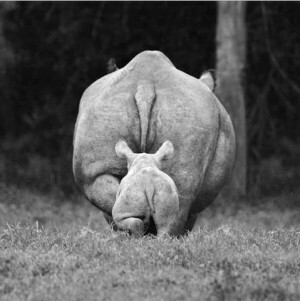 The big concern and goal is to stop the practice of trophy hunting altogether. How? In some ways this seems as grand and daunting as saying “I want world peace”. There is not a one step answer. But it’s something that is necessary if our endangered species are to survive. It requires cooperation from all countries, one law at a time. Here in the US, it is LEGAL to buy and sell ivory within the country, AND to import ivory and horn via hunting trophies But the tide may be changing. 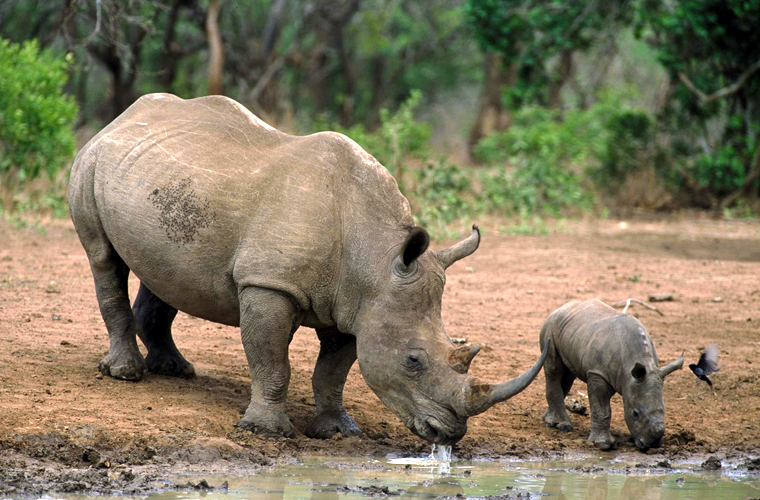 June 2013 President Obama gave an executive order to combat wildlife poaching. Recognizing the international importance on not only the effects on wildlife, but on national security, as illegal wildlife trafficking is within the top five world crime. 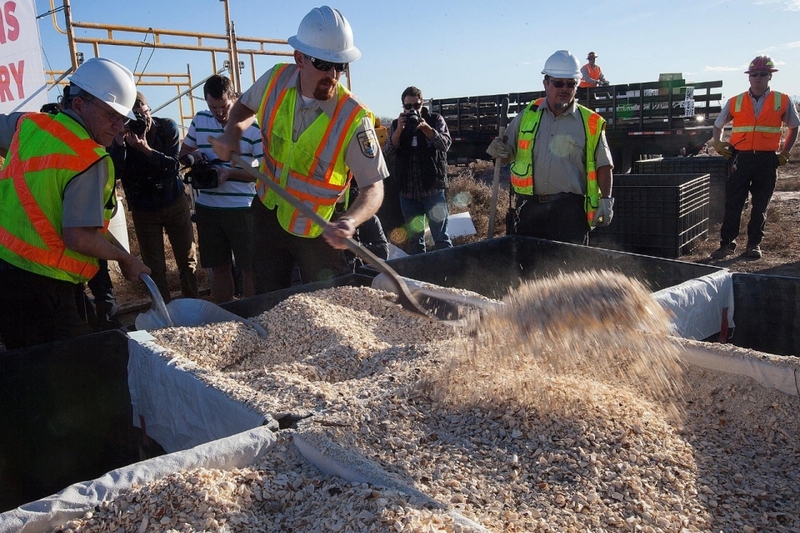 November 2013 The US Fish and Wildlife Service destroyed 6 tons of it’s ivory stockpile. 25 years worth of illegal seizures were pulverized in order to send a message of zero tolerance to poachers. As the second largest ivory market (behind China), this is an important step in the countries’ stance on wildlife conservation. 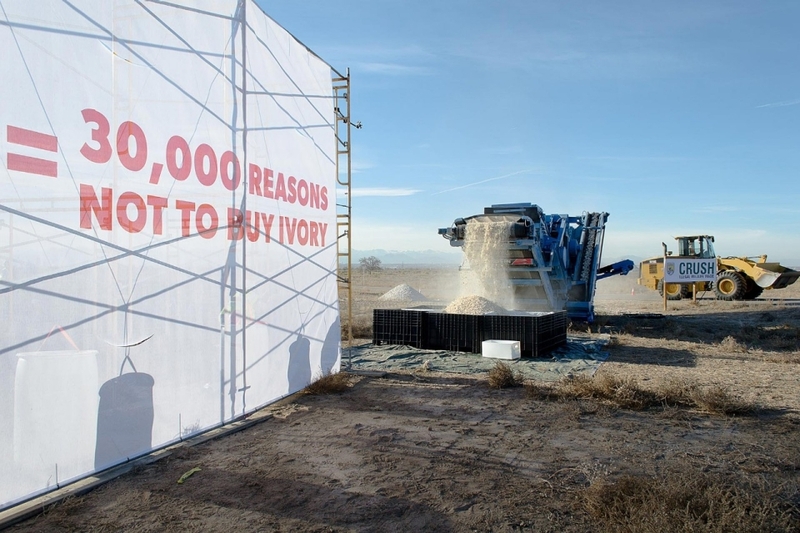 US Fish and Wildlife Service involved in Denver, Colarado’s ivory crush. 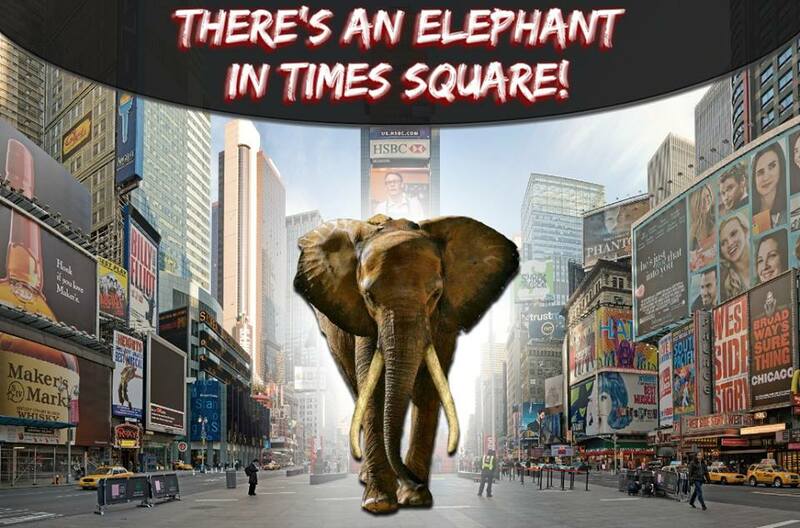 January 2014 The state of New York held a meeting to discuss banning ivory within the state. Assemblyman Bob Sweeney wrote a letter imploring the Department of Conservation to prohibit the sale of ivory in New York. 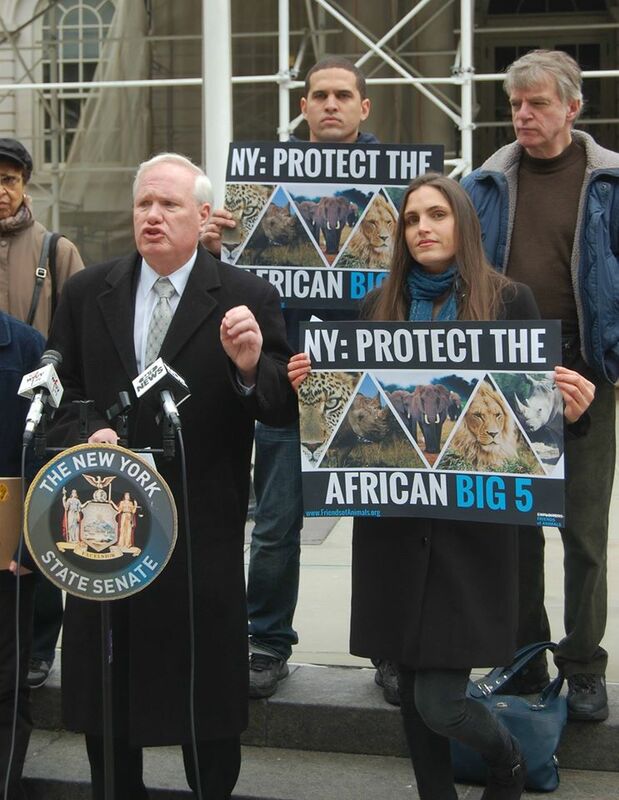 “New York state must close the market that is driving the elephant to extinction and helping finance terrorism,” Sweeney said. February 2014 The state of Hawaii just announced the House Committee unanimously advanced a bill to outlaw the sale of all ivory products in the state. If this country is indeed on it’s way to a full ban of ivory, trophy hunting WILL be affected. 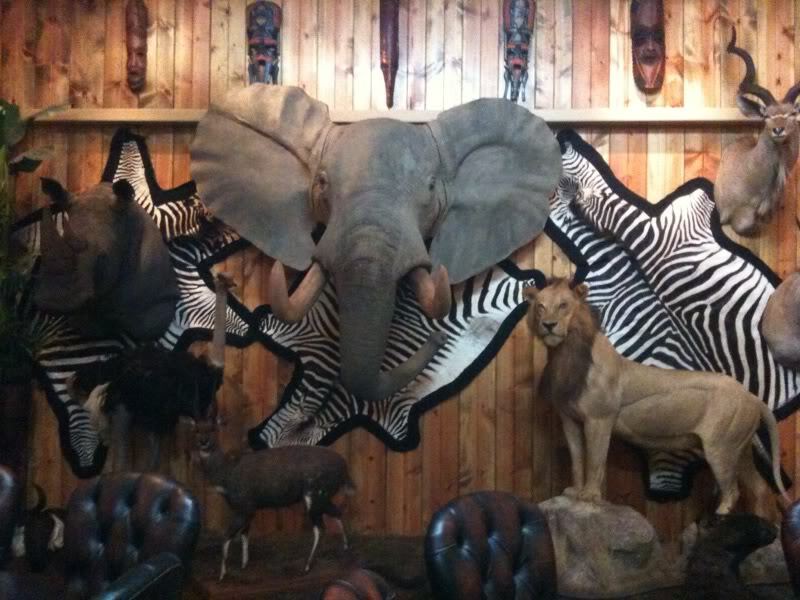 As there would be no elephant trophies allowed into the country. And in this matter, ivory is no different than horn. The same notion applies: preservation of wildlife and the poaching connection to international terrorism. If the great thrill hunters cannot boast of their hunt with trophies on their walls, perhaps they will be less inclined to do it at all. Like movies? Care about world conservation? Then New York is the place to be Oct. 16th through Oct. 20th. The New York Wildlife Conservation Film Festival attracts over 4,000 attendees from the conservation, education, wildlife film and travel industries; including representatives from NATURE, National Geographic, PBS, Smithsonian Channel as well as wildlife filmmakers, distributors, producers and newcomers to the industry. The festival provides a chance for discussion and negotiation for business opportunities for experts and wildlife activists alike. It also gives ample opportunity for the audience to interact with leading figures in the wildlife community.